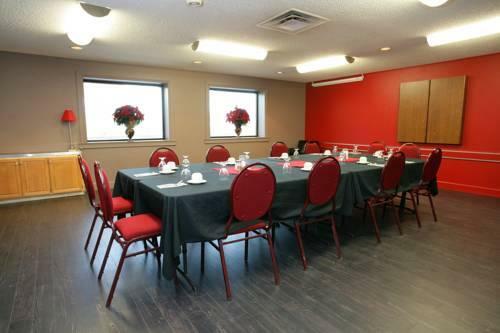 This motel is located near Hwys 40 and 43, near fast food restaurants and big box stores, a 4-minute drive to the city centre. 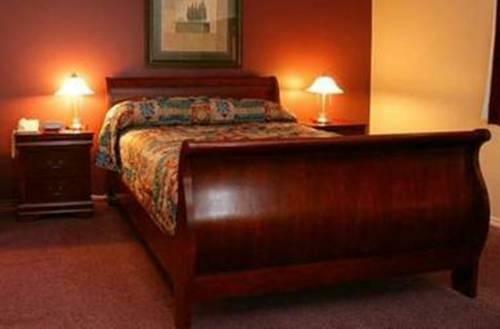 It provides a clean budget stay with free airport shuttle, fitness room and well-liked restaurant. 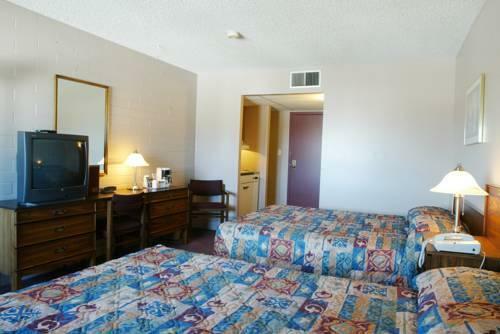 The motel has 204 smoking and non-smoking rooms on 2 floors with no elevator. 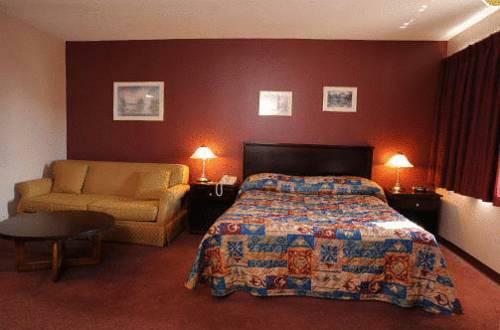 All rooms include free Wi-Fi, free local calls, cable TV, a coffeemaker, a mini-fridge, a microwave, a desk, an iron and ironing board, and climate control. 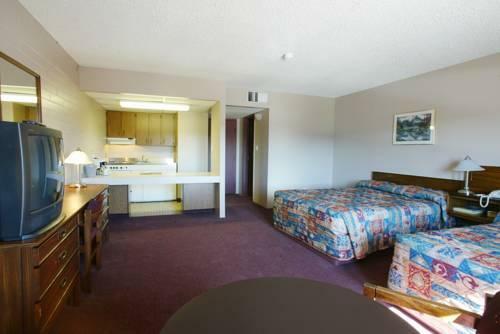 Some rooms include a sofabed, a separate bedroom, a living room, a kitchenette (stove top, fridge, microwave), a full kitchen (stove, oven, fridge, microwave), a dining room, and a 2-person hot tub. 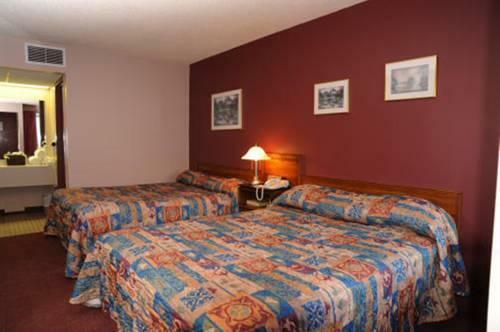 Rooms are furnished with 1 or 2 queen beds, 2 twin beds or 1 king bed. Free parking for cars and oversize vehicles is available on site. A free airport shuttle operates weekdays on demand. 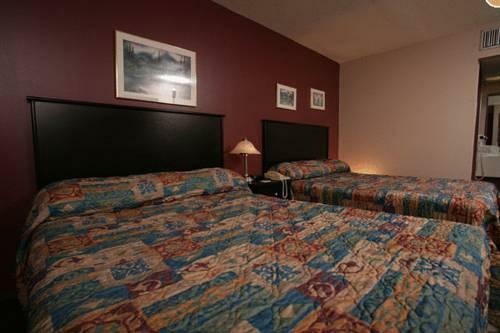 Pets are welcome for $20 per pet, per night. Pets are given a welcome treat and waste bags upon arrival. 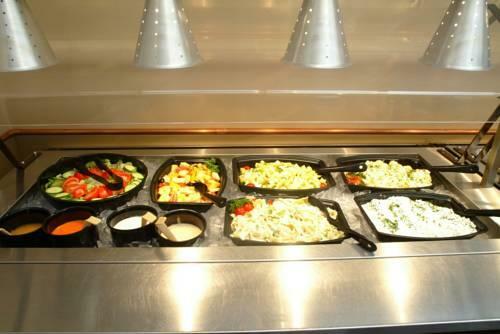 Monica's Restaurant serves breakfast, a lunch and dinner featuring lunch buffets on weekdays. 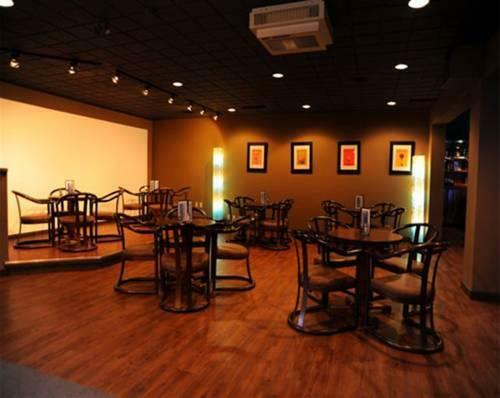 Sipps Lounge serves lunch and dinner and offers a place to relax, watch the game or play pool. 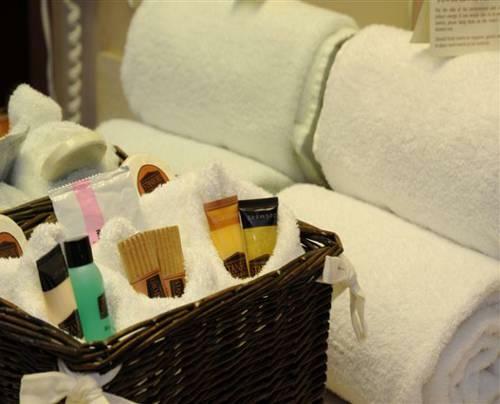 Hotel amenities include a fitness centre, a sauna, a guest laundry, dry cleaning, ice/vending machines and meeting rooms. What's nearby? 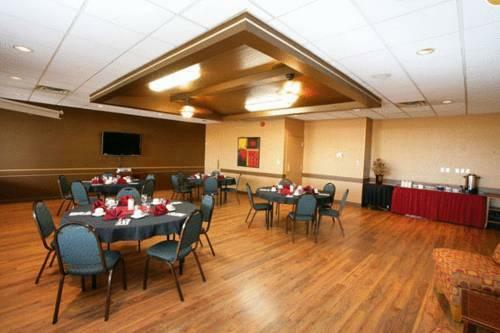 Grande Prairie Regional College, Centre 2000 Tourism & Trade Centre and the Crystal Centre (sports arena and concert venue) are all less than a 5-minute drive away. 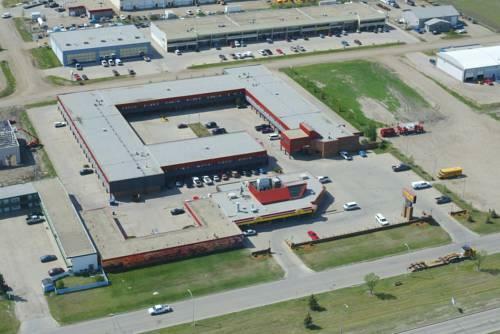 The Prairie Mall shopping centre is a 7-minute drive. 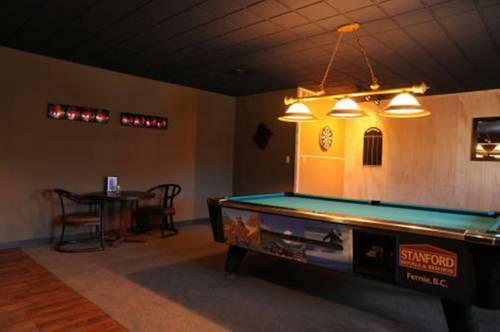 Although this motel is older, and looks quite old from the exterior, the interior has been seeing some updates, but it sounds like it is a work in progress. 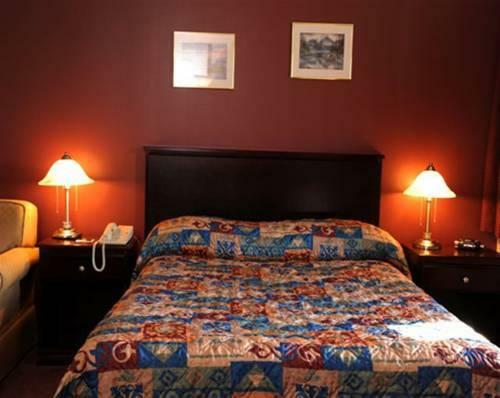 Although dated, guests described their rooms as clean and spacious, with basic furniture and amenities. Guests had come for short stays, mainly to sleep and reported quiet and restful stays with comfortable beds and good showers. Guests who stayed in remodeled rooms thought they were beautiful. Staff seemed to be a highlight, with many guests praising them. They were described as genuine, friendly and caring. One recent guest described how staff used the guest shuttle to help him locate food late at night (1 am) on a very cold winter's night after his plane had delayed his arrival to the hotel. The location was convenient to downtown, shopping, a movie theatre and restaurants. The restaurant put out great breakfasts and lots of menu items. 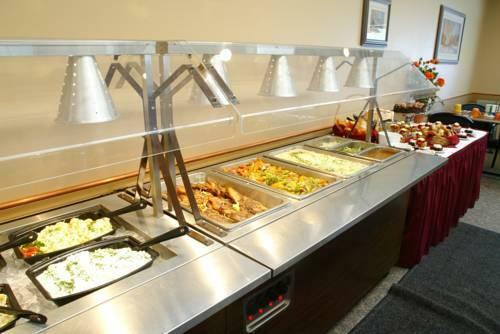 One guest recently wrote, "The food was excellent...The options on the actual menu are so diverse ranging from very generous buffets, to comfort food, to sizeable entrees, to ethnic dishes." 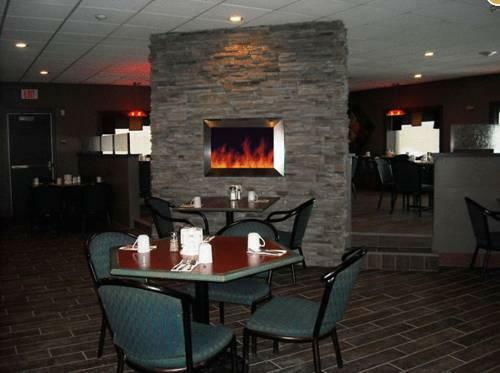 Another mentioned the bar as being his go-to place in Grande Prairie, with really good food that is cheaper than most places in the city. 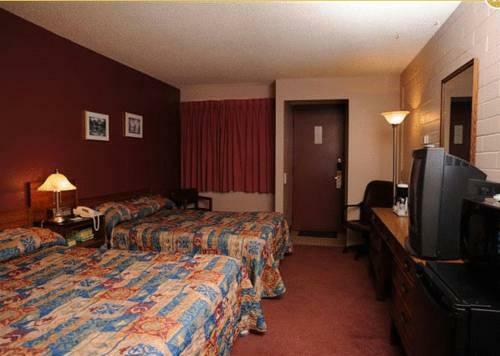 Although many felt positively about the hotel, there were some complaints posted online. 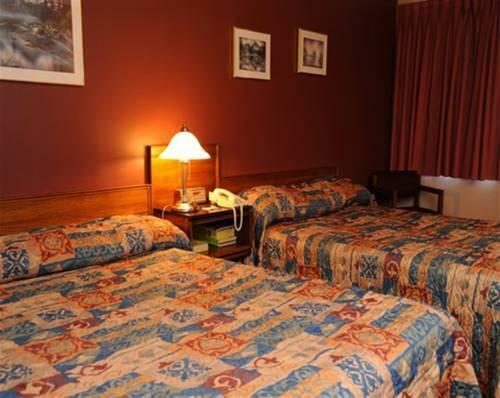 Some guests were disappointed about the age of the hotel and complained about dated decor and furnishings, stained or dirty carpets, and rooms that smelled musty or of stale smoke. A few guests reported dim lighting in the rooms. 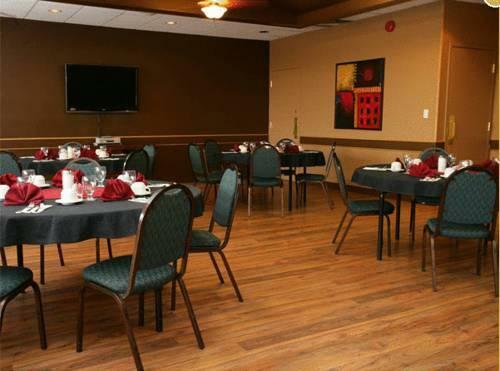 TripAdvisor.ca ranked this hotel #12 out of 21 properties in Grande Prairie, with an average score of 3.5 out of 5 from 53 reviews. 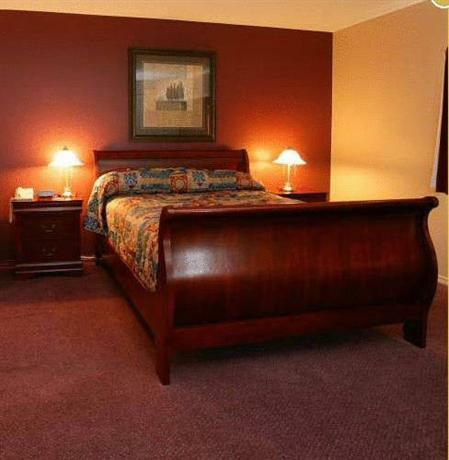 Booking.com gave this property an average score of 7.1 out of 10 based on 33 guest reviews. 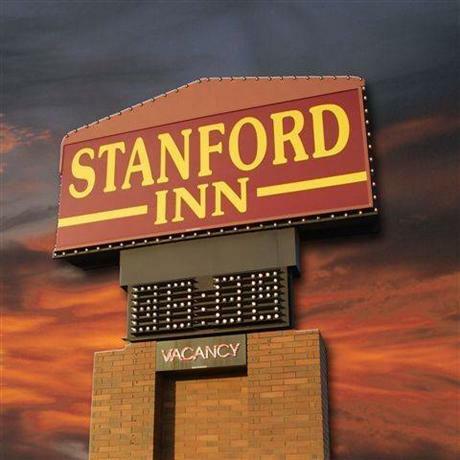 The average guest rating for Stanford Inn & Suites is 6.8 out of 10 based on 259 reviews from past guests. 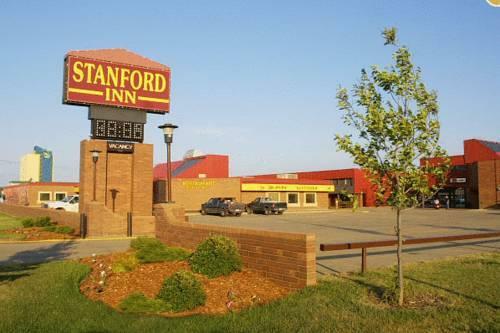 This average guest rating ranks Stanford Inn & Suites at #14 out of 17 hotels in Grande Prairie.